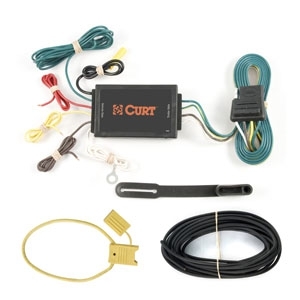 This 10 Amp unit is CURT's medium duty model. It is ideal for applications with somewhat higher current loads. -- Ring terminal Lead wire and fuse hilder.